The Quick Edge Tungsten Carbide Sharpener can quickly sharpen kitchen, work or sport knives, bringing any blade to peak performance with 3 or 4 swipes. The secret is a precision V-shaped tungsten carbide sharpening element in the head of the sharpener. 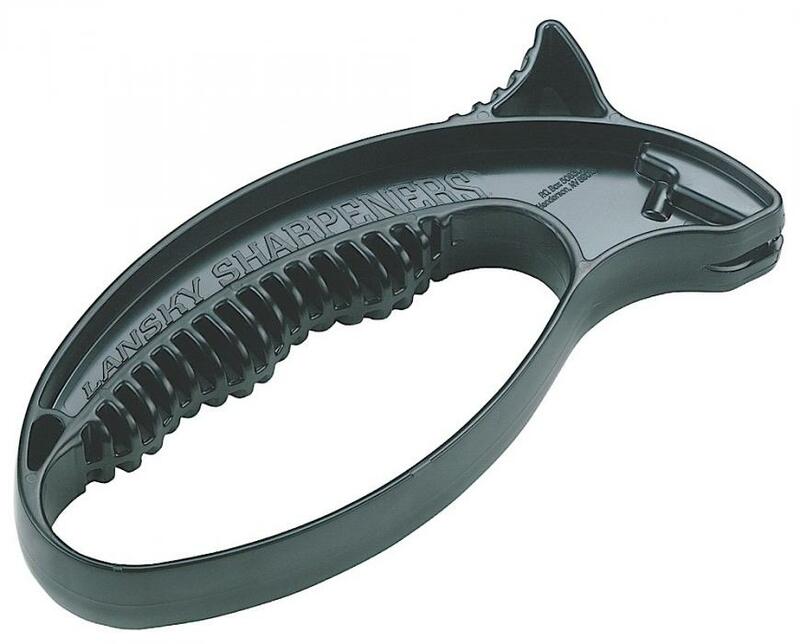 Designed with an ergonomic grip, finger guard and thumb rest, the sharpener is both safe and comfortable to use right handed or left handed.